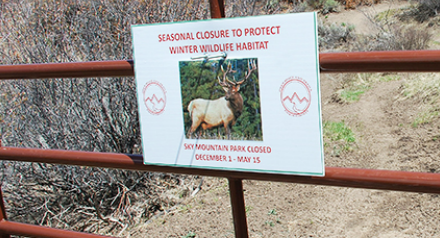 Seasonal closure on Open Space and Trails property are part of a larger policy regarding biodiversity. The public comment period for Open Space and Trails’ new biodiversity policy closes today after two extensions. The draft policy sets biodiversity - not recreation - as the top priority in making decisions about Open Space and Trails’ properties. Dale Will, executive director of Open Space and Trails, said input so far has spanned a full spectrum. Many comments encourage further protection of land and wildlife from human users, while others hope for more trails. Some question whether current science is enough to protect wild areas. “I think people have brought up some good points of things we can do to augment the core of what we’ve proposed,” Will said. After synthesizing the public comments, Will plans to present the policy at an Open Space and Trails meeting on August 4. To read and comment on the draft policy, click here. Increased enforcement at North Star Nature Preserve appeared to be working over the holiday weekend. 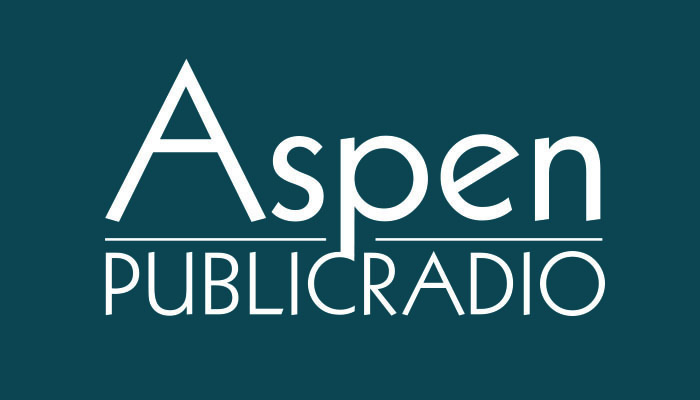 Aspen Public Radio’s Elizabeth Stewart-Severy was there to see how the crowds are managed. The Pitkin County Open Space and Trails department is seeking public input on a new habitat management policy. The public still has a chance to weigh in on the future of Pitkin County’s newest open space property. The final open house on the Lazy Glen property was held last week, but Lindsey Utter, senior environmental planner for the county, encourages people to give input online for the county’s newest acquisition of public land. “If they like what they are seeing or want to see things managed differently in the future those are the things we need to hear about now,” said Utter.